Welcome to The Brick Bank website! 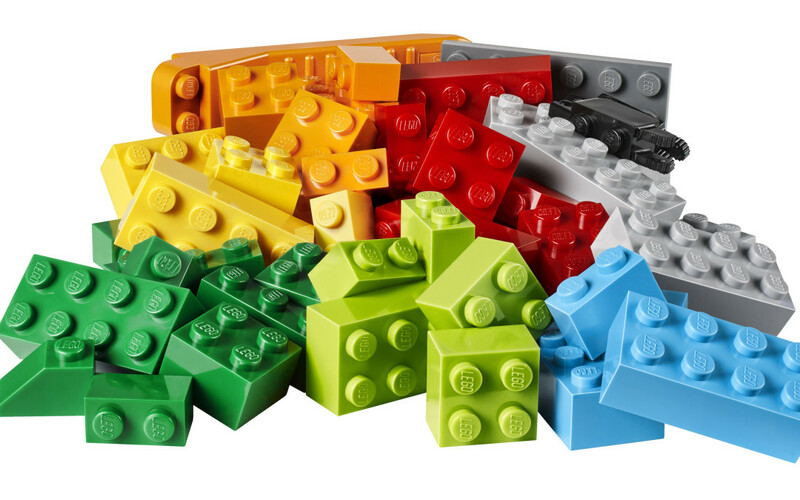 Here you’ll find information on our business and other LEGO related news. We hope you’ll make this a regular place to stop by to see what you can do with your bricks! Make Your Own Winnie The Pooh!